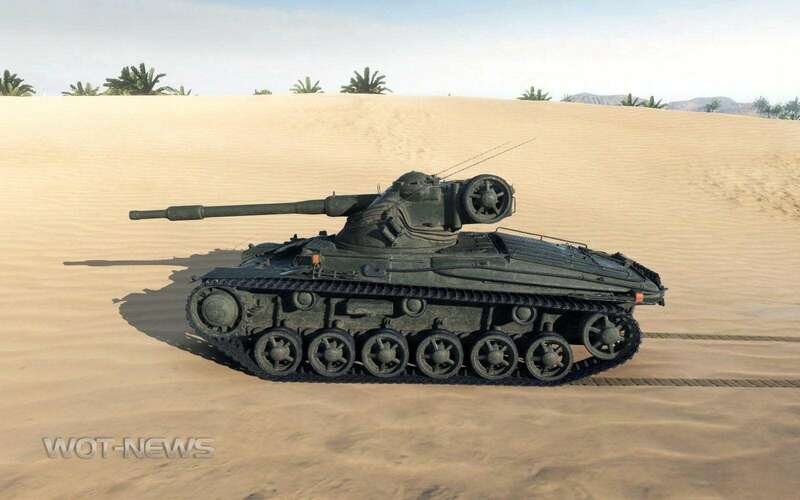 That is one fugly tank. Did I miss something? 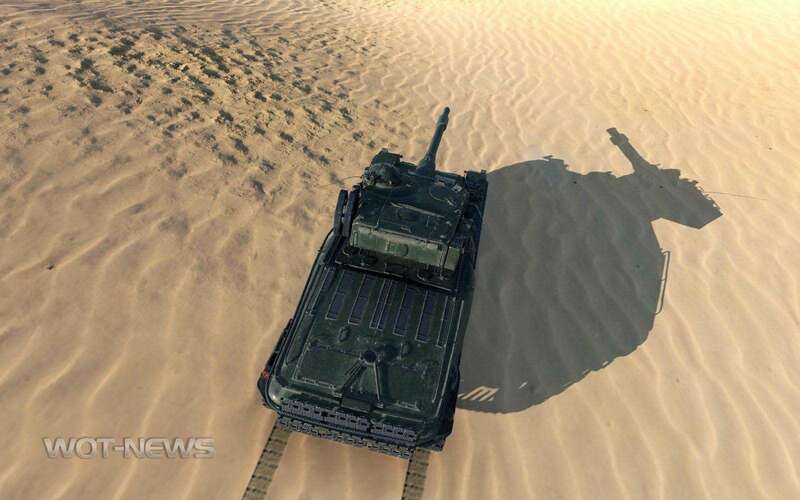 Is this a user-made skin, or an upcoming official vehicle? 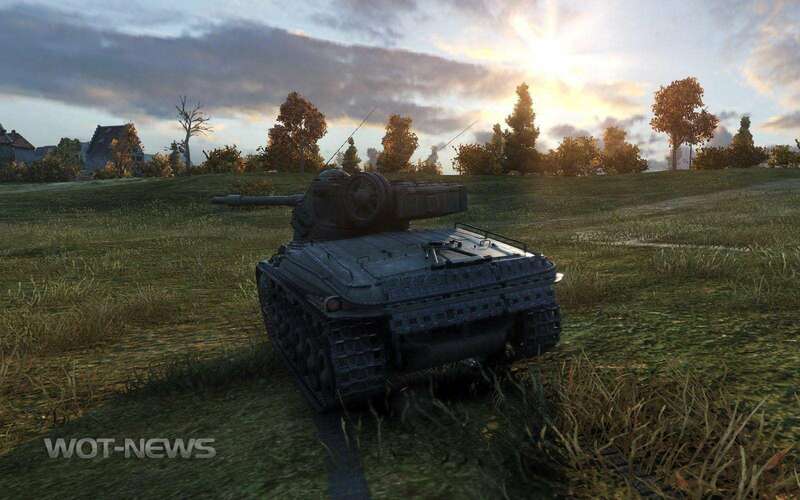 WOT already posted it on their FB page. 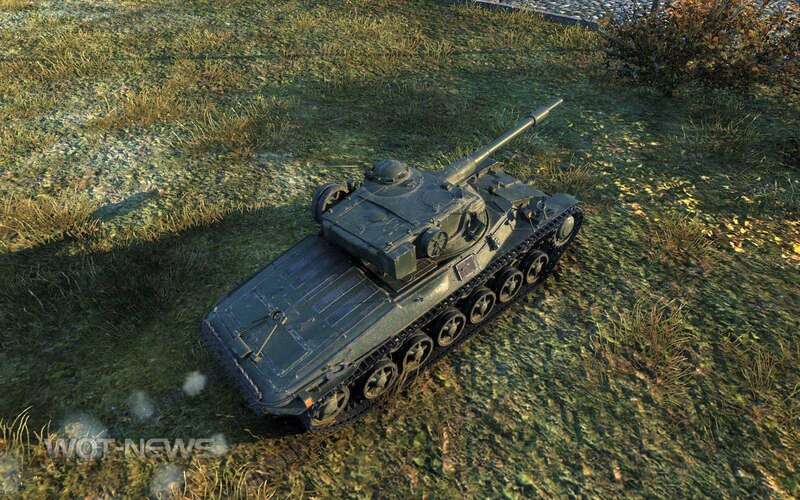 It’s a new Swedish premium tier 6 light. 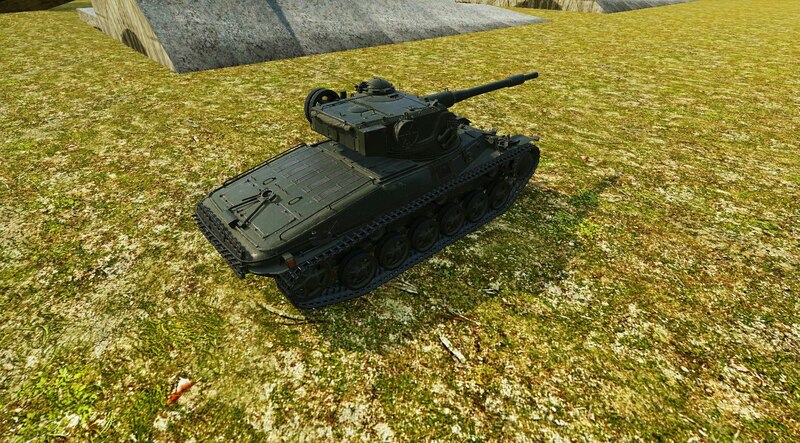 Does it have an autoloader or not? \o/ myeah the turret doesen’t look to good on the chassis, but! CLOSE ENOUGH! What hull is that built on? 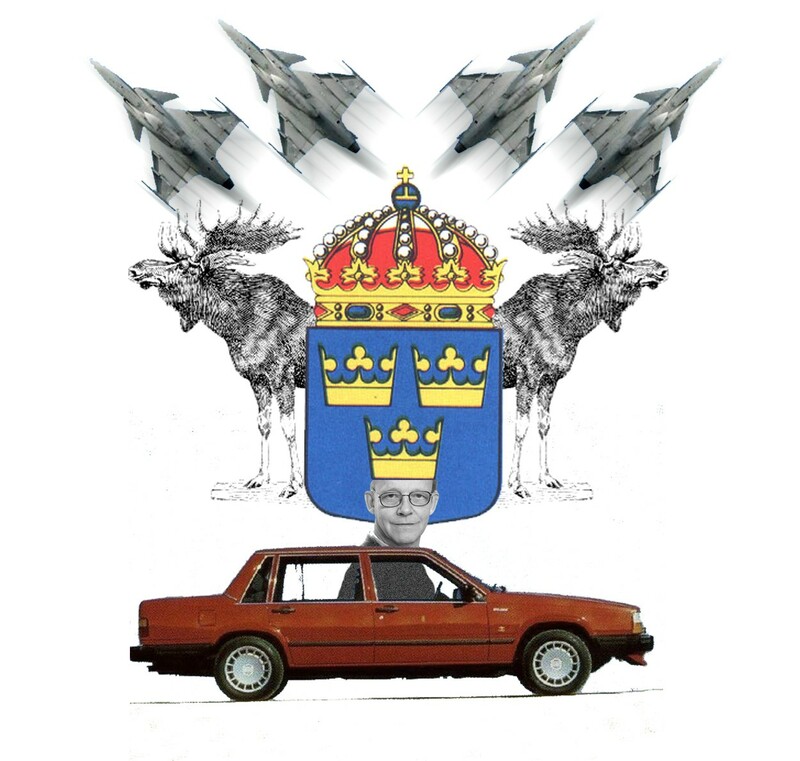 I smell starter premium for Sweden? Nice default camo paint (or whatever they call it). Still, why the hell do they have to put this Swench abomination in-game? 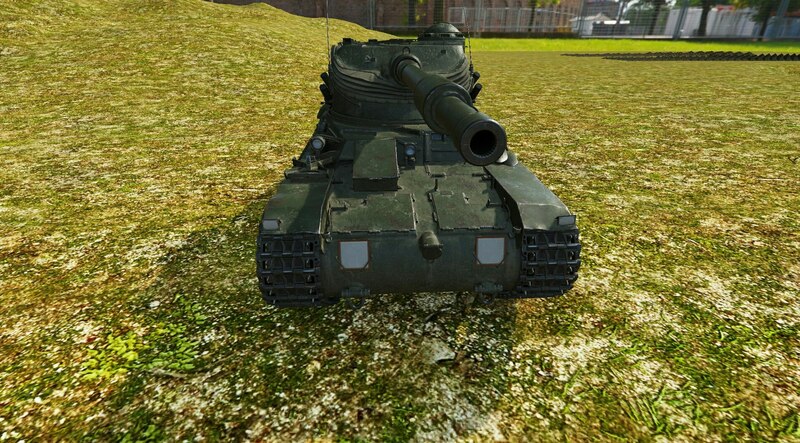 I’d rather see usual Strv 42 TBH. I hope this is agile. 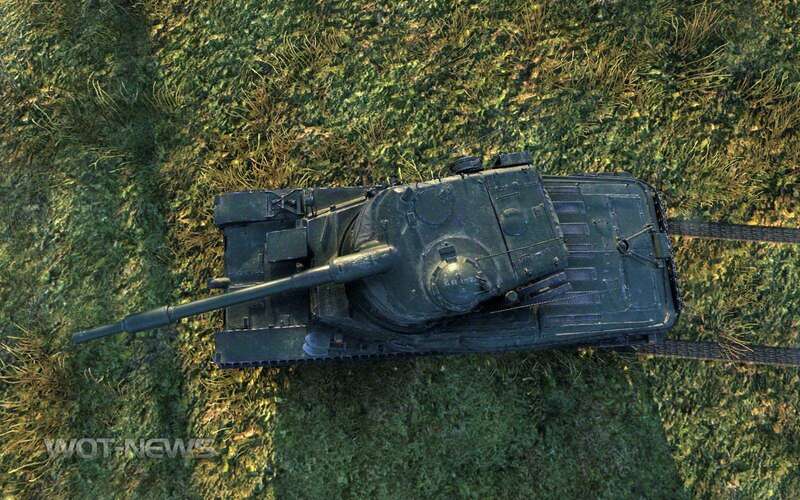 As if it’s sluggish vs the AMX 13 75 or 12t, it won’t be that interesting tbh. 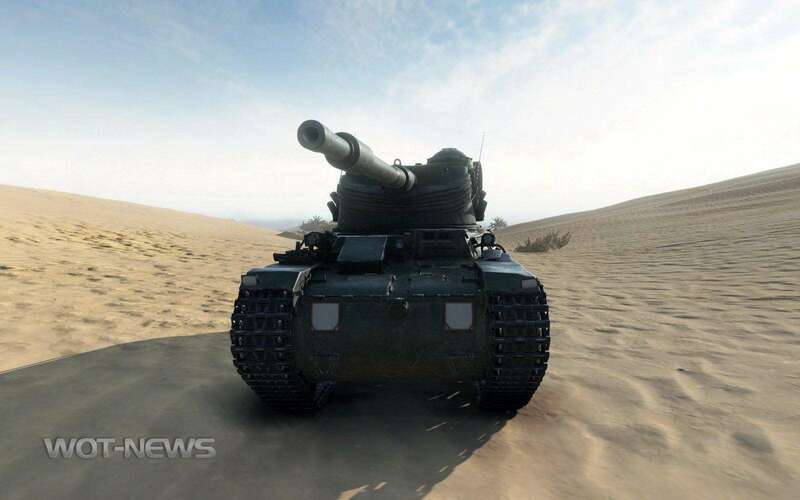 This is most definitely not going to be as agile as the AMX lights. 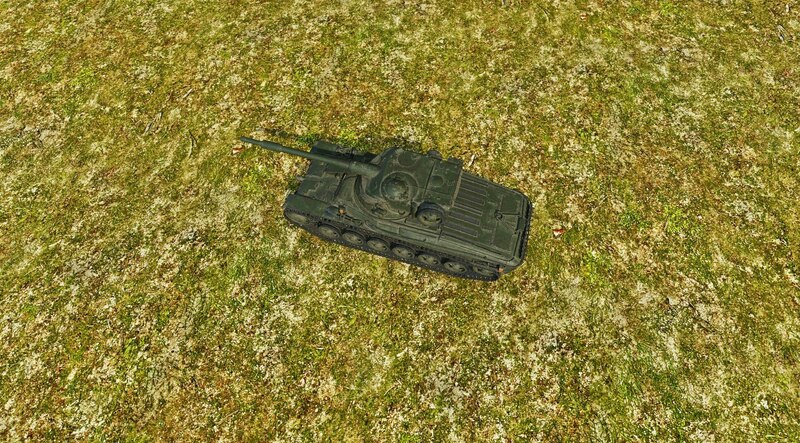 It has a medium hull and will be a medium itself. There was a short-lived post about the tank here on TAP which showed the tanks stats in TI, but it got deleted very quickly. Cause that is not how I post stats. 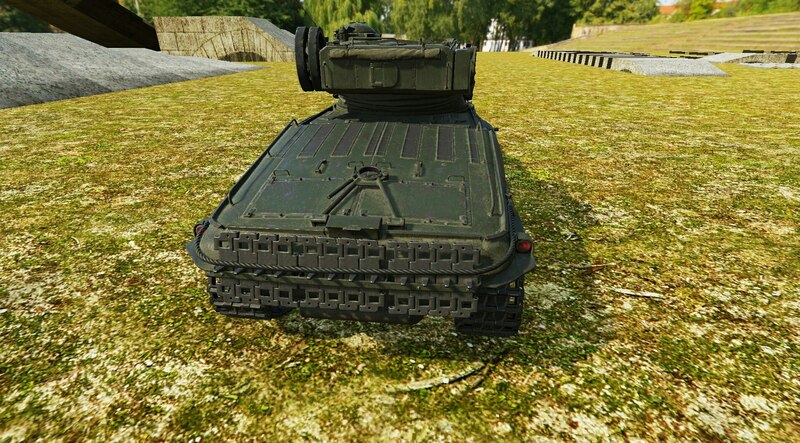 Most Swedish tanks were pretty slow, this ain’t gonna be any different. You think this is ugly. You ain’t seen nothing son. Go and google AMX-13 Sherman, and if that is not enough, gaze at the mind-boggling monstrosity that is also called the Kondensator. Much vodka was consumed while designing that thing, I’ll tell you that much. 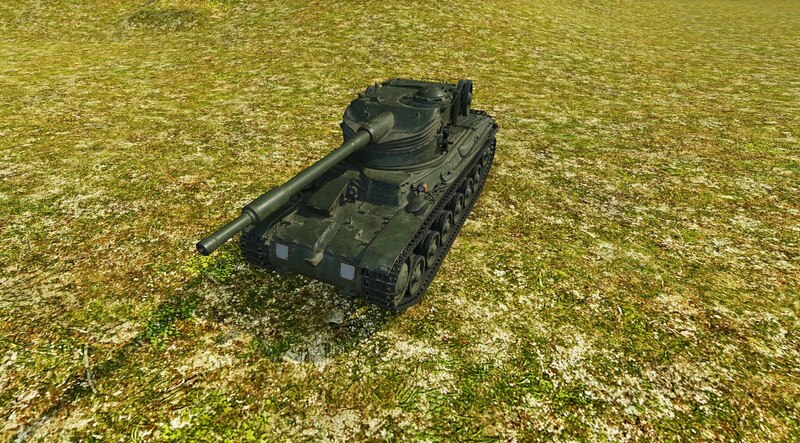 I wonder why everyone was so eager to attach AMX-13 turret on every hull possible? 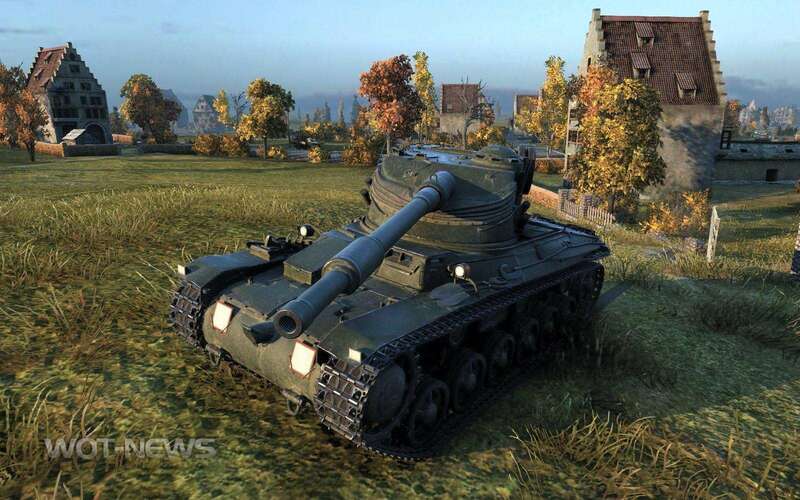 First Chaffee, then Sherman, now Strv 42…. 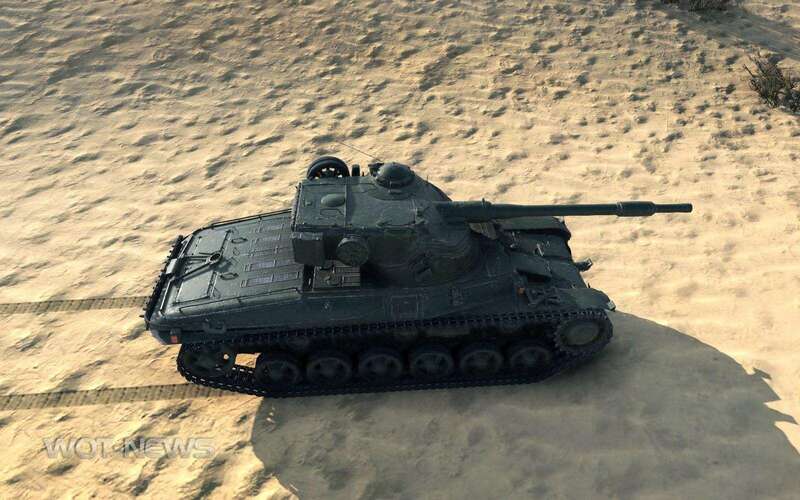 Oscillating turret is a convenient way to pack an oversized gun to a tank, and France was one of the first to begin mass-producing such machines. Basically a convenient and cheap method to equip AFVs with effective weapons while keeping them light. The system, of course, comes with a host of problems, and one of the most important is the vertical traverse mechanism, which is vulnerable to damage and very hard to armour adequately.